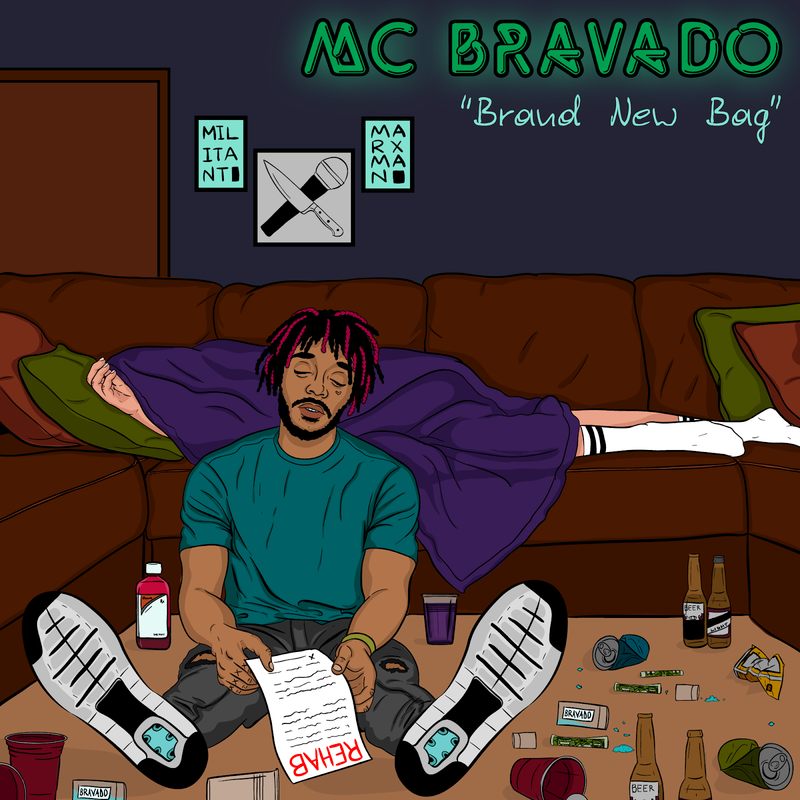 "Brand New Bag" sees Baltimore's MC Bravado delve into surrealist territory. Juxtaposing addiction and getting away with murder, the latest release off Like Water For Hangovers (produced entirely by Militant Marxman) offers a darkly comedic take on overcoming one's vices. 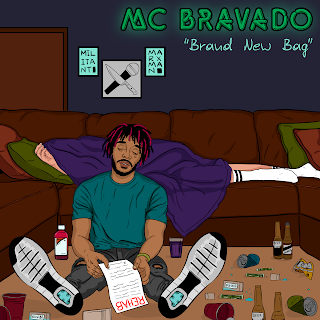 The Mike Jon-helmed visual is equal parts fuzzy and sobering, brazenly showcasing the Rapper/(Former) English Teacher's adept skillset.